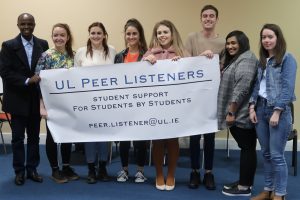 UNIVERSITY of Limerick students have established a Peer Listening Network (PLN) to help deal with the lack of support currently available for students in this area. UL have failed to re-appoint a consultant psychiatrist this year- and with the Association for Higher Education Access and Disability (AHEAD) reporting a 46 percent rise in the number of students with mental health conditions in the 2016/17 academic year, the new service could prove to be invaluable. 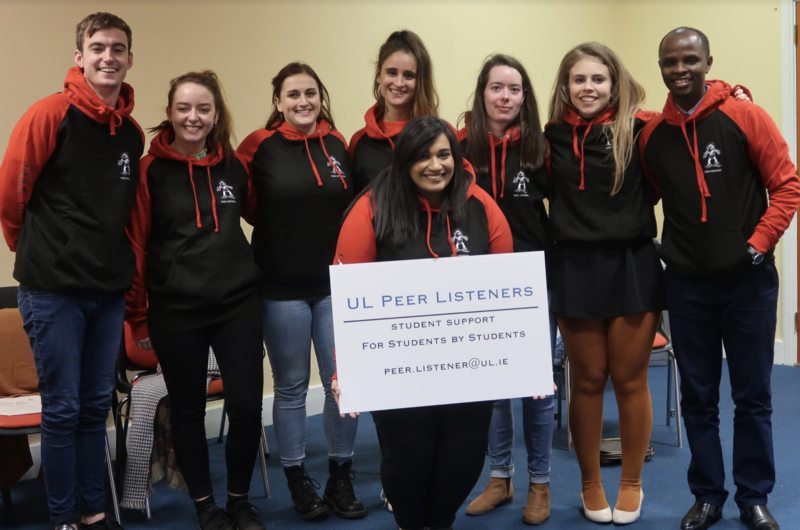 The UL Peer Listening Network follows a similar structure to the service in Trinity College Dublin and the London School of Economics. 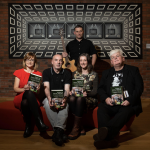 It is a relatively new service within Irish universities. Each Peer Listener goes through an interview process and receives 10 hours of training facilitated by the Limerick/Tipp Samaritans. 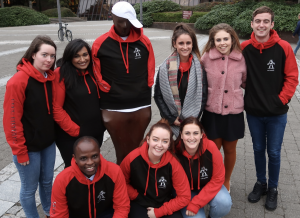 Ms Morley has worked with at-risk youths in Cambodia since completing her undergrad in UL a few years ago, and heard of the service after her return to UL this year. She thought it was an excellent idea.